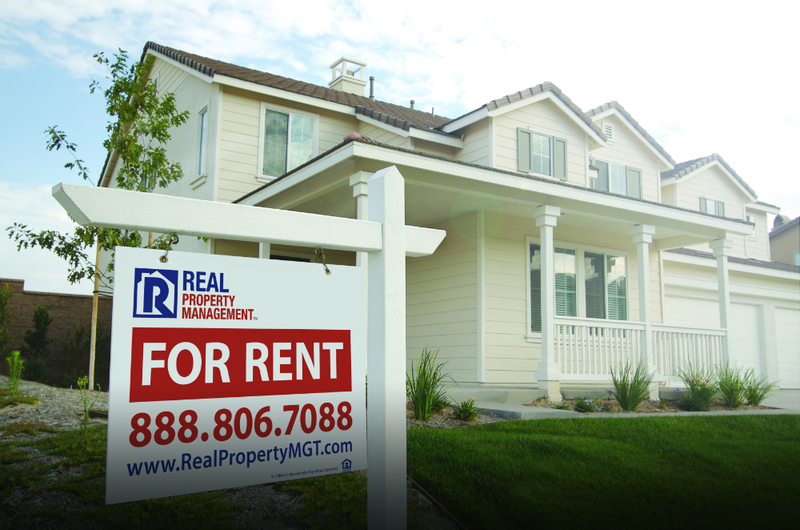 Owning a rental property can look like an intimidating and dearly expensive task. Though, with a premeditated approach, you can own your first Clinton Township rental property in a short time. Having a rental income to expand your income can help you attain your life goals. Below are the essential elements in determining and buying your first rental property. Assemble as many facts you can about the area you mean to invest in. Look for key features of the area that might attract tenants, such as a park, shopping, proximity to public transit or a nice view. You should also find out about the tax laws and mortgage rates to give you a firm estimate as to how much you need to allow for your future investment as well as monies wanted as down payment and mortgage costs for your first Clinton Township rental property. Federal Housing Administration (FHA) loans—While FHA loans are designed for who are planning to live on the property, there are some options available with FHA that allow FHA-financed homes to have more than 1 unit (up to 4). Using FHA, you could live on the property and have a rental property unit. 203K loans—this loan factors in the cost of home repairs and improvements into the loan amount. This can be useful when looking to renovate a property and rent it out. Ally with a local real estate agent to look up where there are properties available in your planned area. Have a general idea of the specifications of the home and how much you are willing to spend. Make sure to have limits and expectations when finding a property. If you find the right purchasing point, you can determine your long-term profitability. A key step, not to be forgotten in the process is to have a property assessment of the location to decide if it is habitable and what will need to be repaired or replaced to make the home rent ready. Preceding purchasing, you can ask a Real Property Management office to assess the rental home to give suggestion concerning its rentability and to make propositions for upgrades etc. They can also endorse a certified home and pest inspector if necessary. Within this important step, you will be able to find an estimate as to the property’s prevalent performance and future performance. Would you like a free assessment of your potential rental property in Clinton Township? Please contact Real Property Management Metro Detroit today by filling out the form online or calling us directly at 248-808-6550.